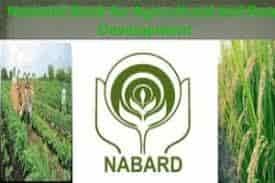 NIACL(New India Assurance Company Limited) will be conducting the exam for the post of Assistant (Class III) recruitment 2018 soon. 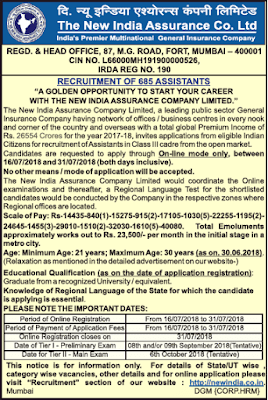 NIACL Assistants Recruitment 2018 registration will start from 16th July, 2018 as per the recent advertisement in the Economic Times Today (10th July, 2018). The total number of Vacancies available for the NIACL Assistant Recruitment 2018 is 685. The New India Assurance Co. Ltd., which is based in Mumbai, Maharashtra is the Largest General Insurance Company of India on the basis of the Premium Collections inclusive of the Foreign Operations and was nationalized in the year 1973 and is the only General Insurance Company to have branches in 28 Countries. Candidates are required to apply through Online Mode only, between 16th July, 2018 to 31st July, 2018. This includes both the above said dates too. There are three phases involved in the Selection Procedure of the NIACL Assistants 2018 Recruitment. 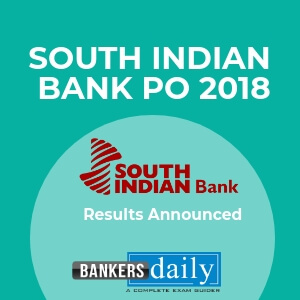 The New India Assurance Company Limited will coordinate the online examinations and thereafter, a regional test for the shortlisted candidates would be conducted by the Company in the respective Zones where Regional Offices are located. The age limit will be considered as on 30th June, 2018. Total Emoluments approximately works out to Rs. 23,500/- per month in the initial stage in a metro city. Please note that since this is a Assistant Level exam , as per the guidelines, regional language test will be the last level of the Selection Procedure and Local Language should be known to the Candidates definitely. Candidate should know the Regional Language of the Applying State. This short notification of the NIACL RECRUITMENT 2018 – Assistants Posts appeared in the Economic Times (10th July, 2018). 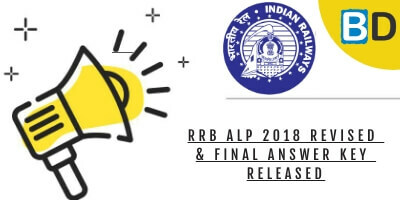 We will be updating the posts with Detailed Exam Pattern and Age Relaxation and other important instructions regarding the NIACL ASSISTANT RECRUITMENT EXAM 2018 when it is officially updated in the official website of the NIACL. 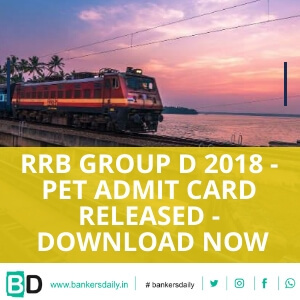 Attend Daily Practice Questions Given in the Bankersdaily website to crack the upcoming IBPS RRB , BOB PO, RBI GRADE “B” and IBPS PO. Attend the BLUE WHALE CHALLENGE QUESTIONS which are being updated daily and prove your mettle in the upcoming exams. Blue Whale challenge Questions is a combination of many topics which are combined in a single Question.